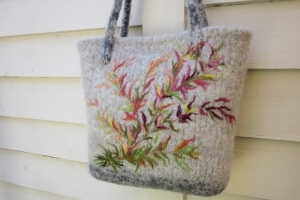 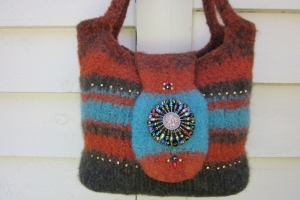 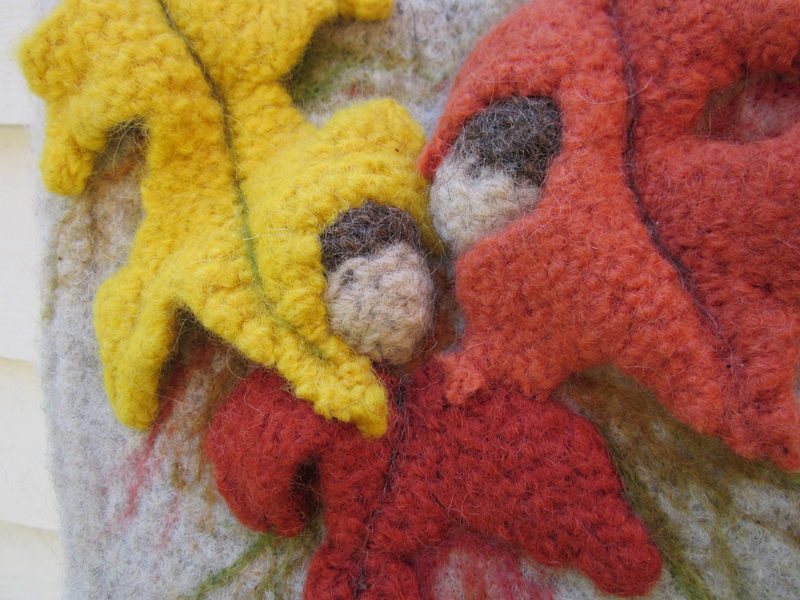 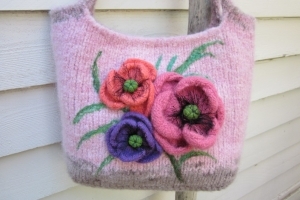 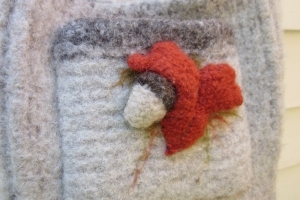 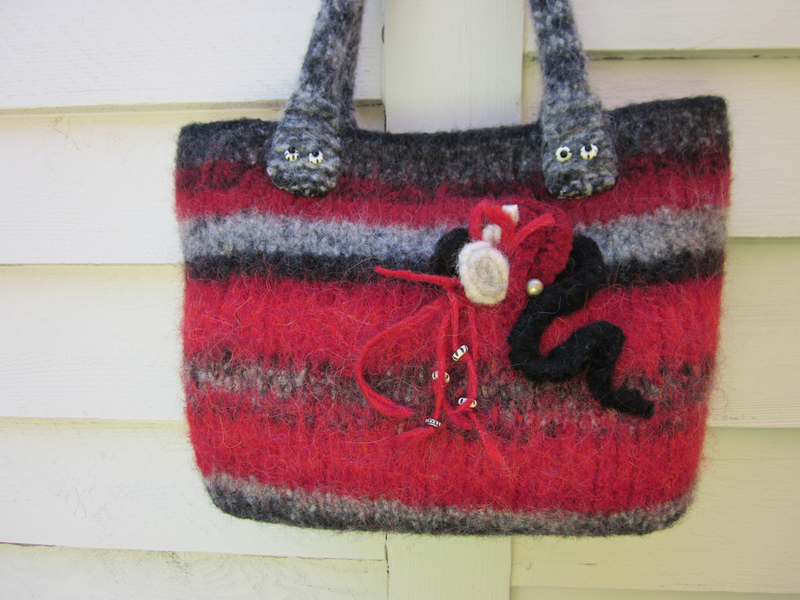 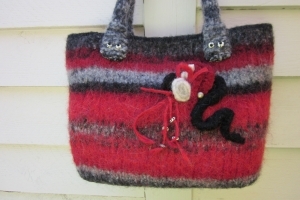 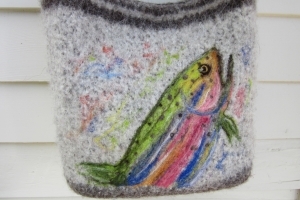 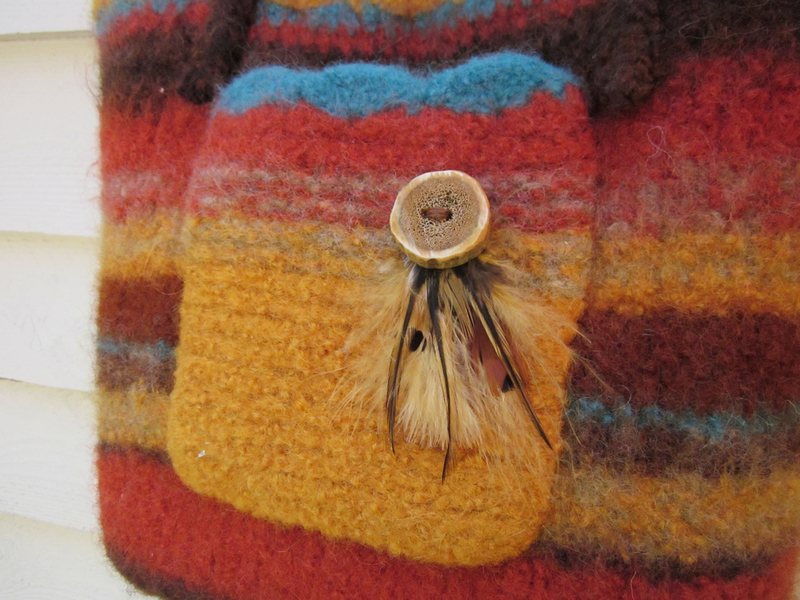 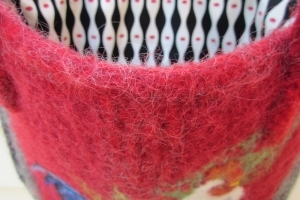 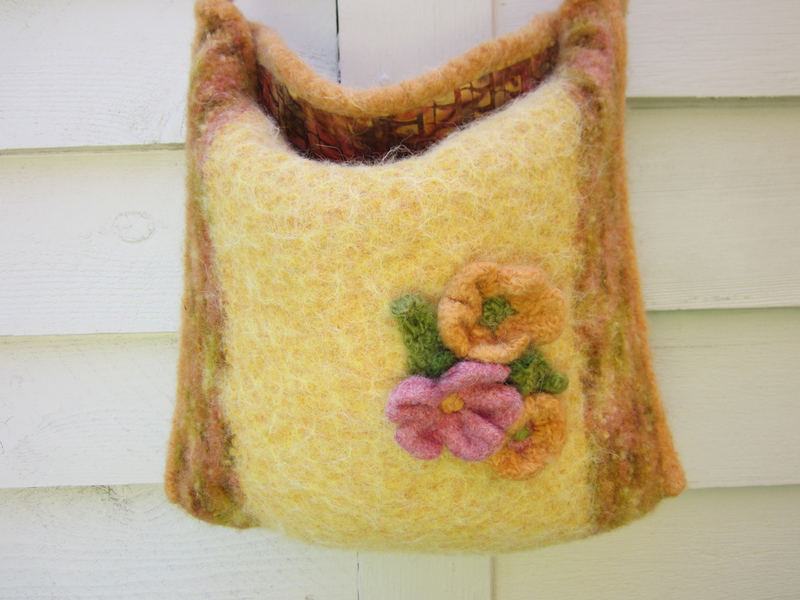 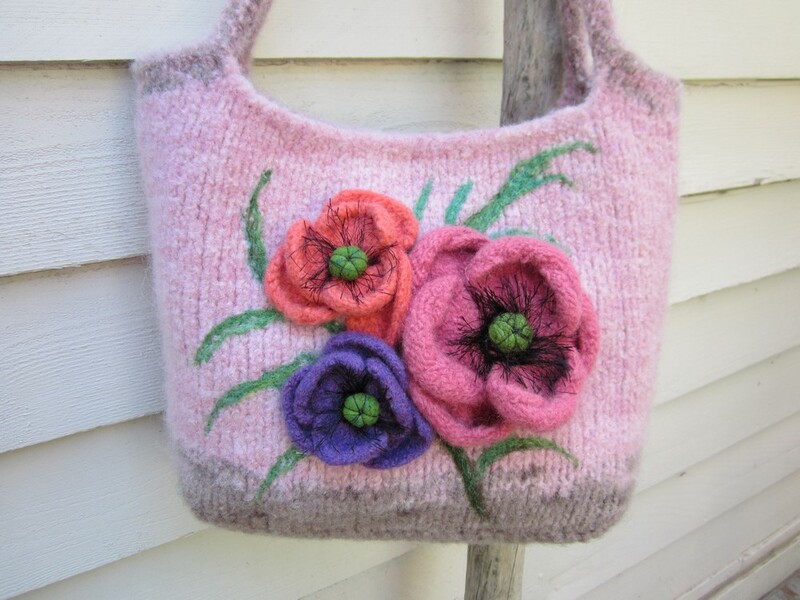 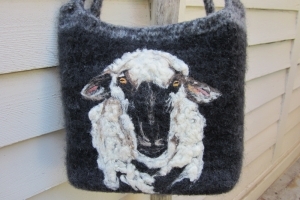 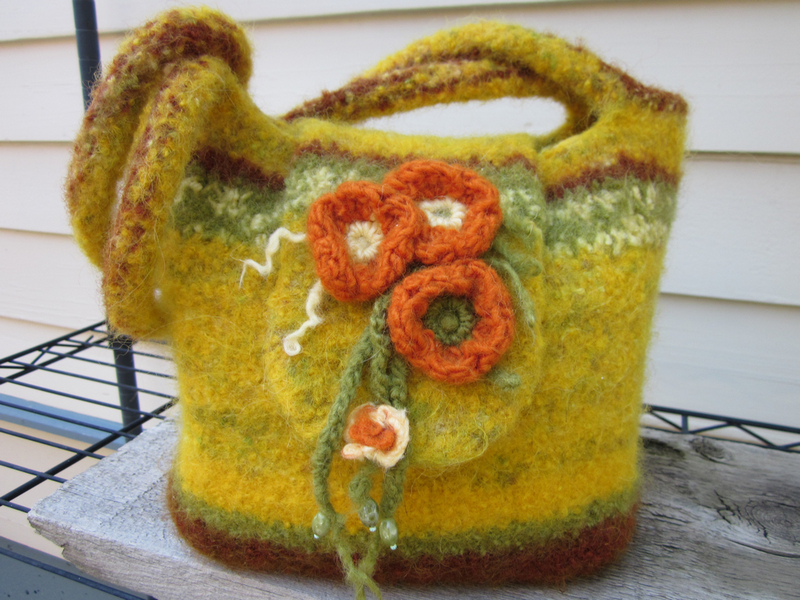 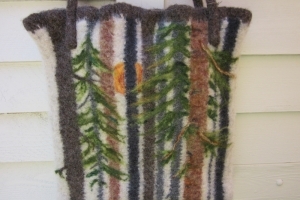 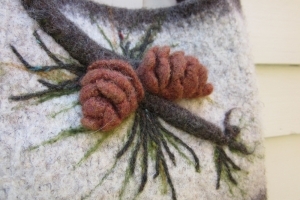 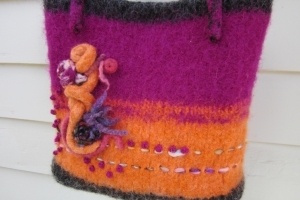 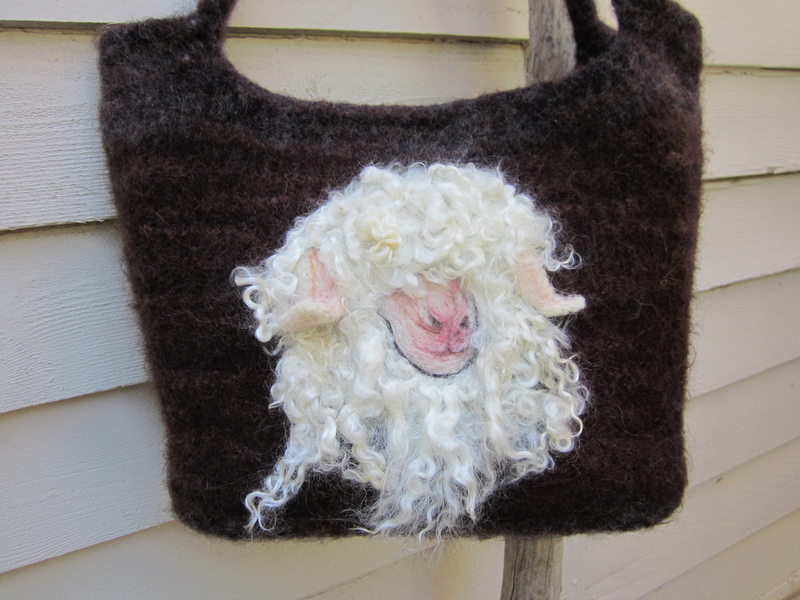 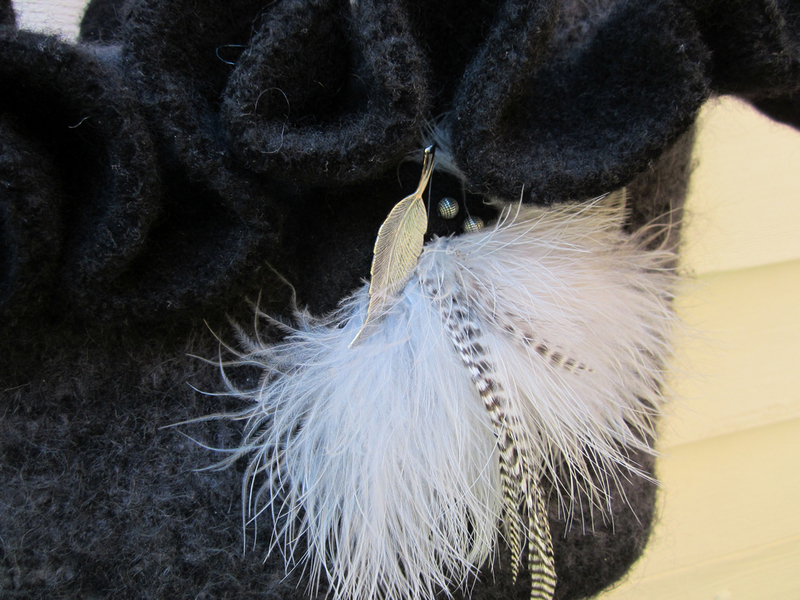 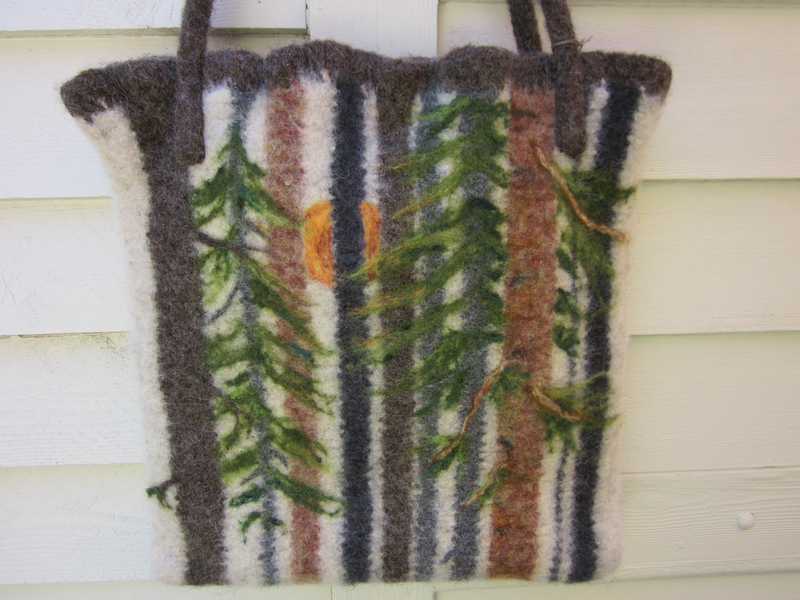 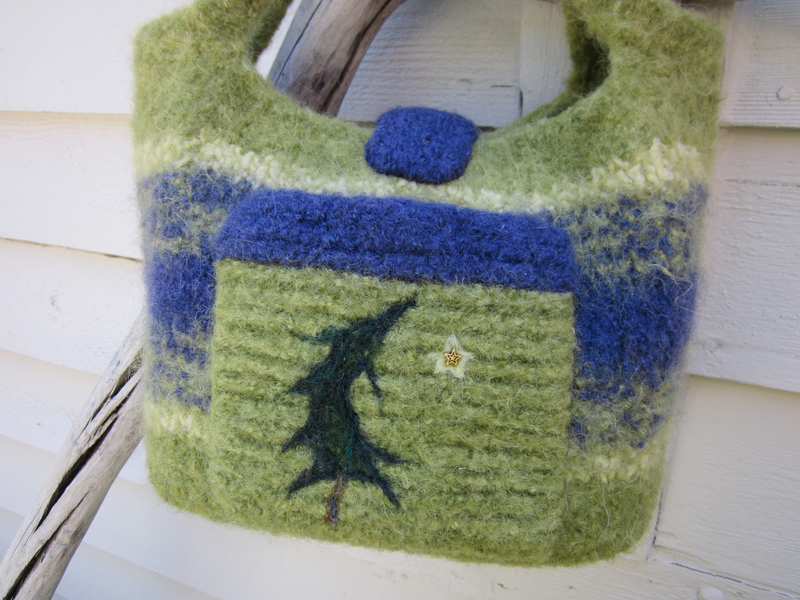 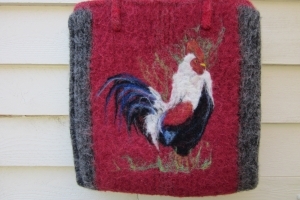 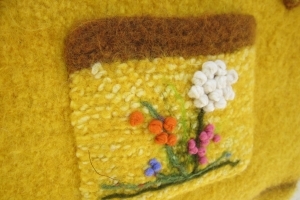 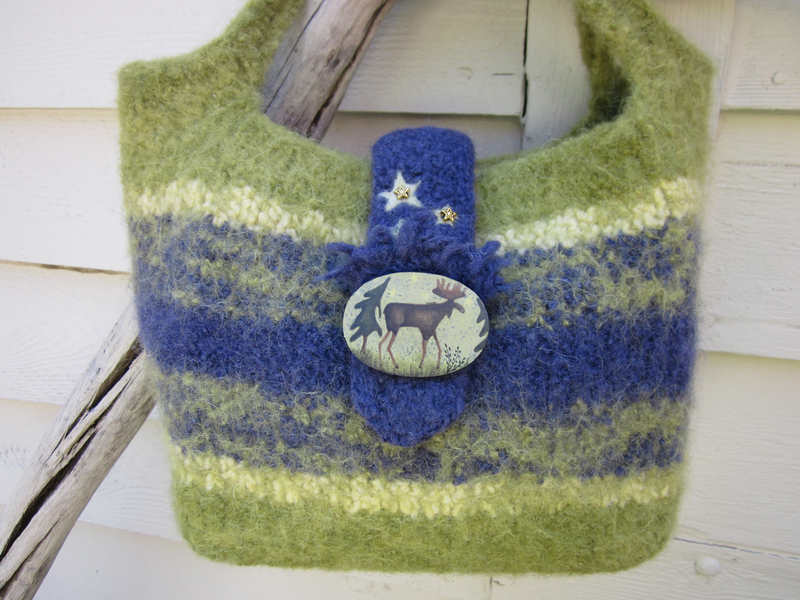 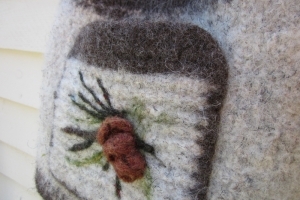 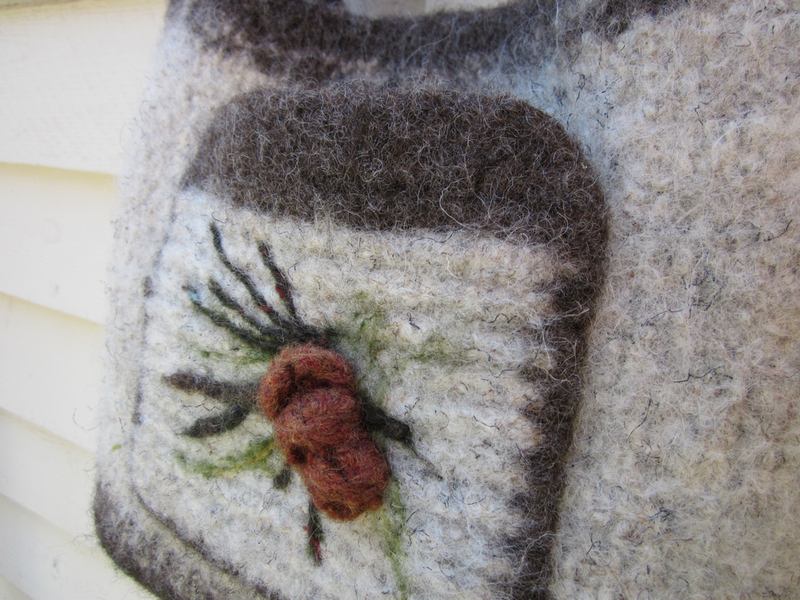 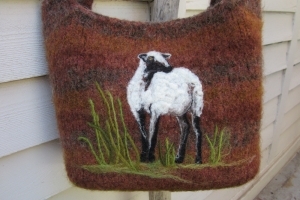 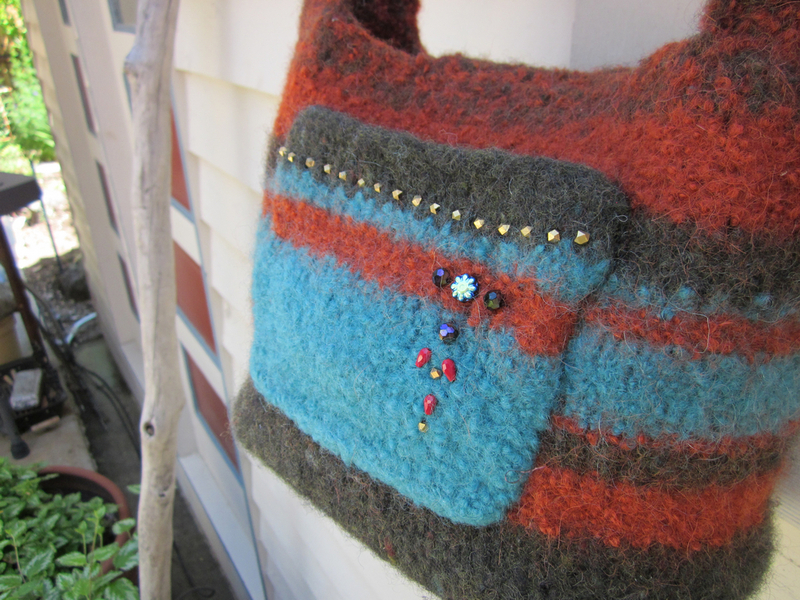 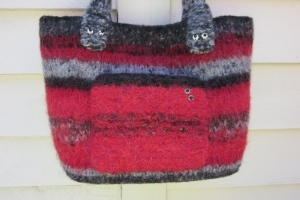 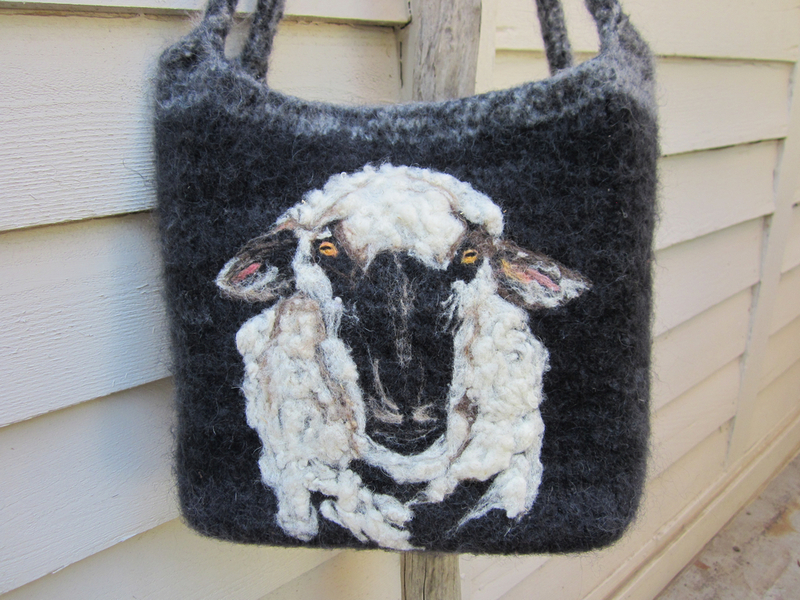 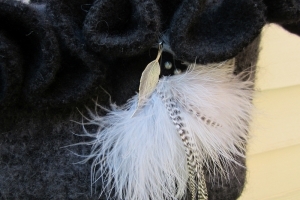 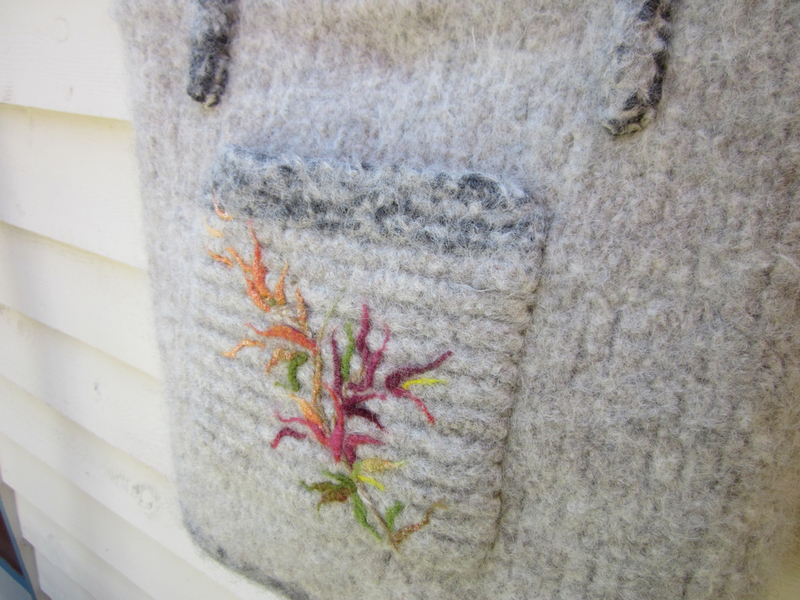 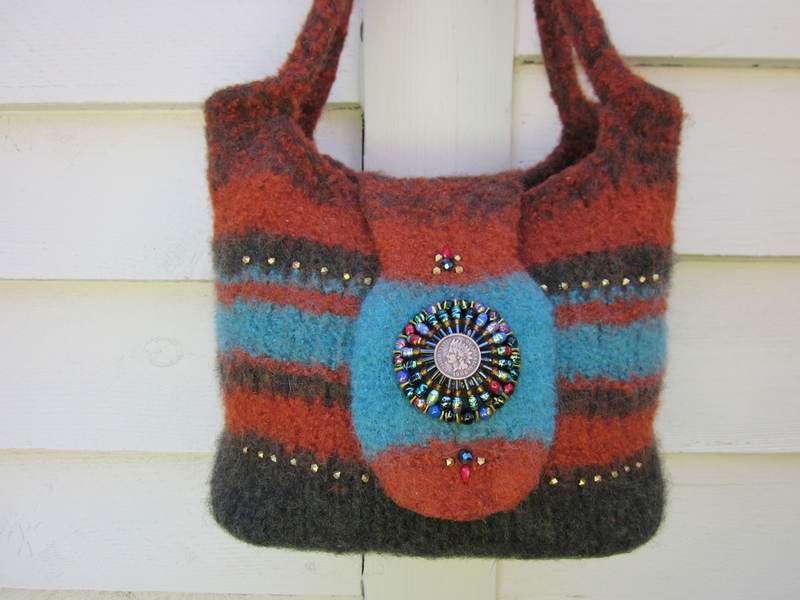 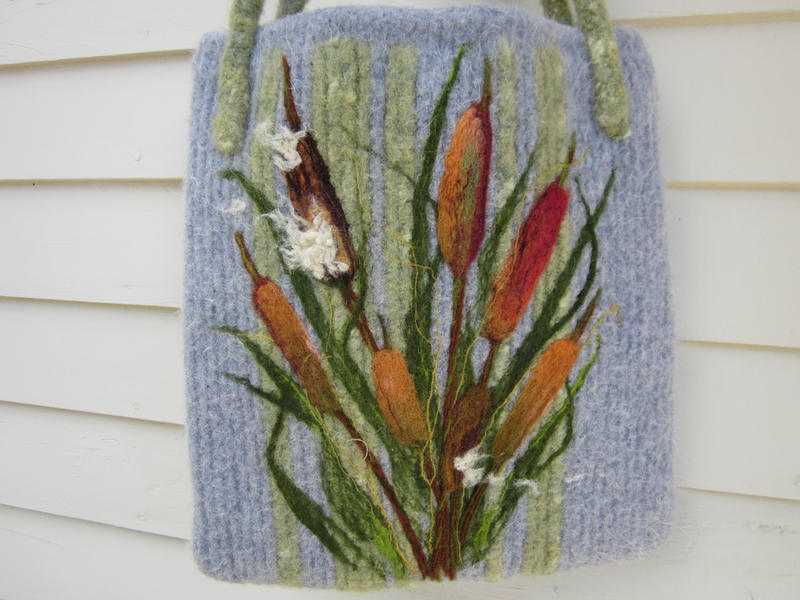 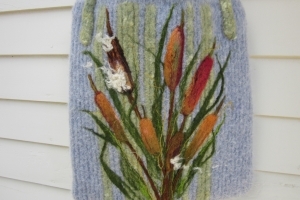 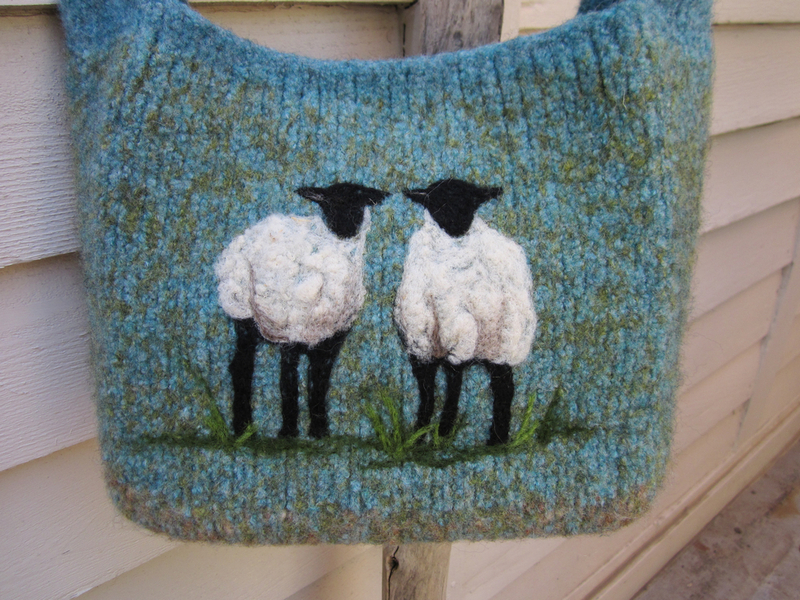 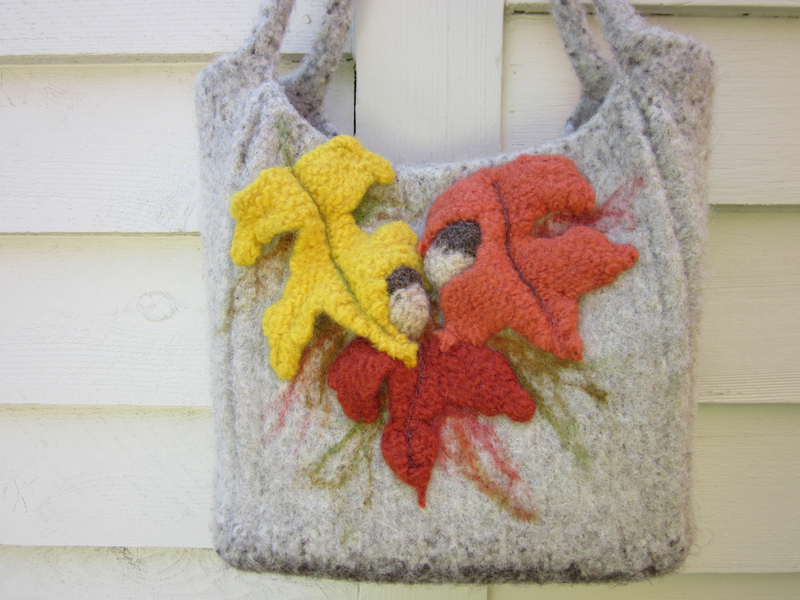 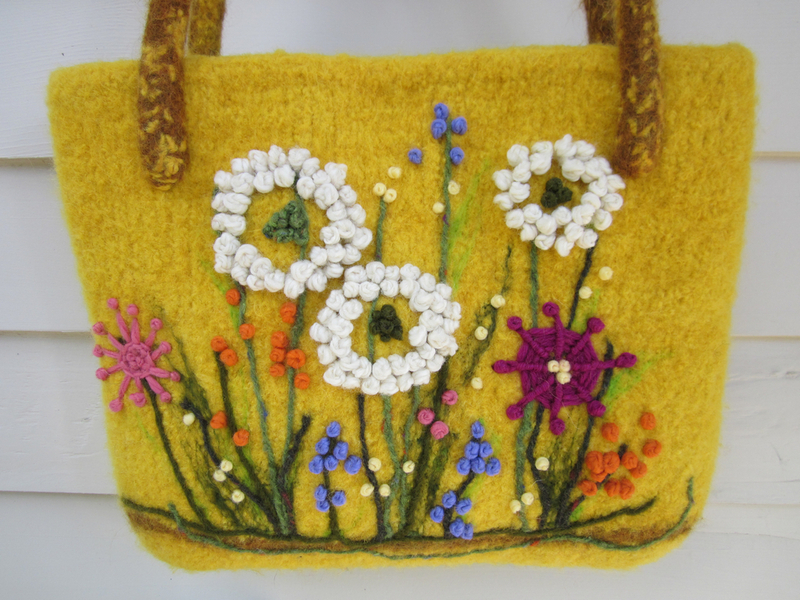 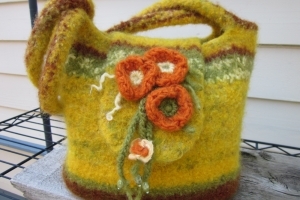 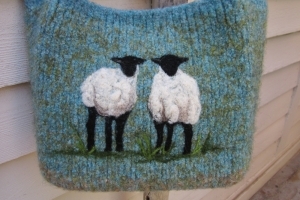 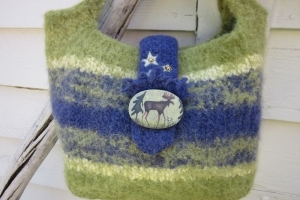 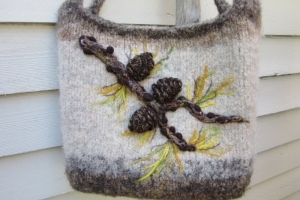 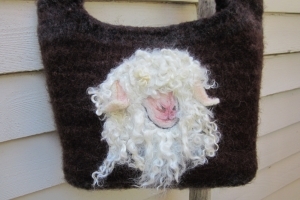 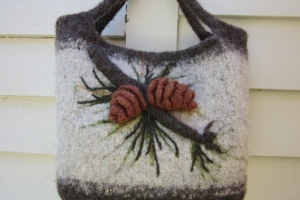 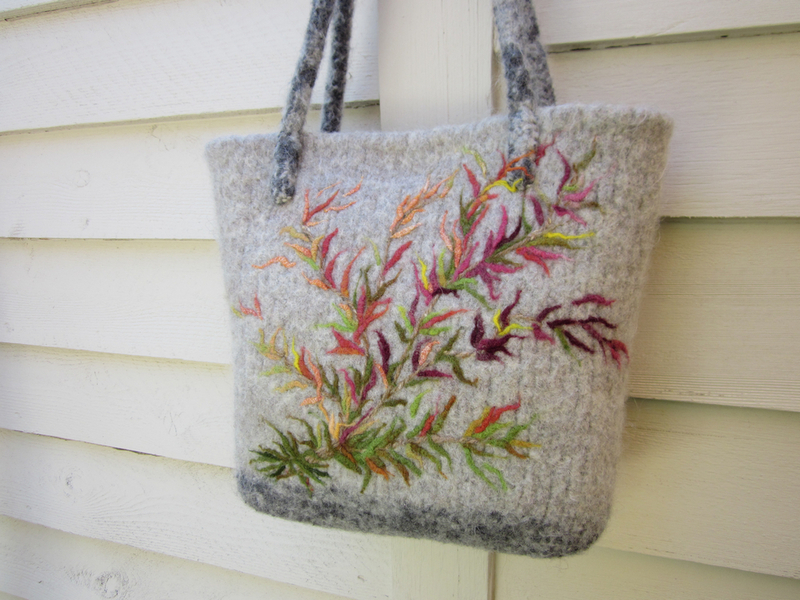 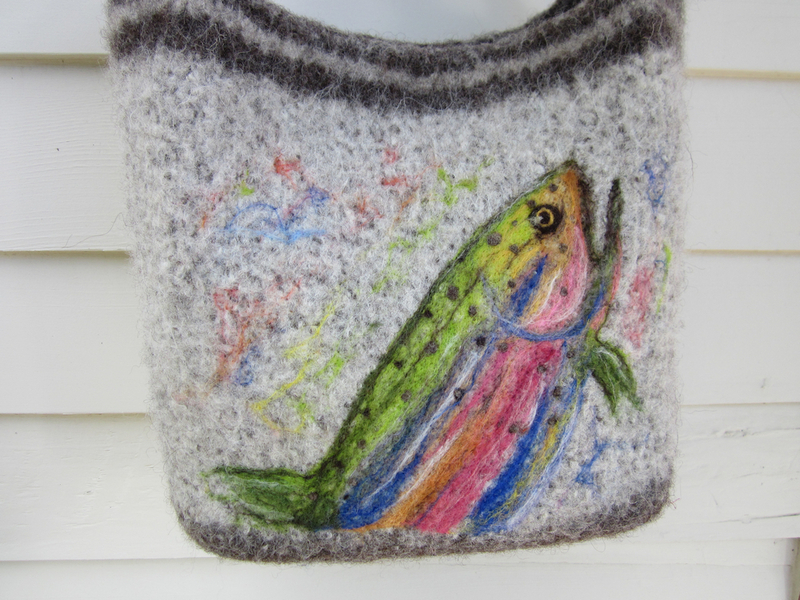 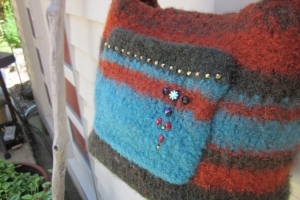 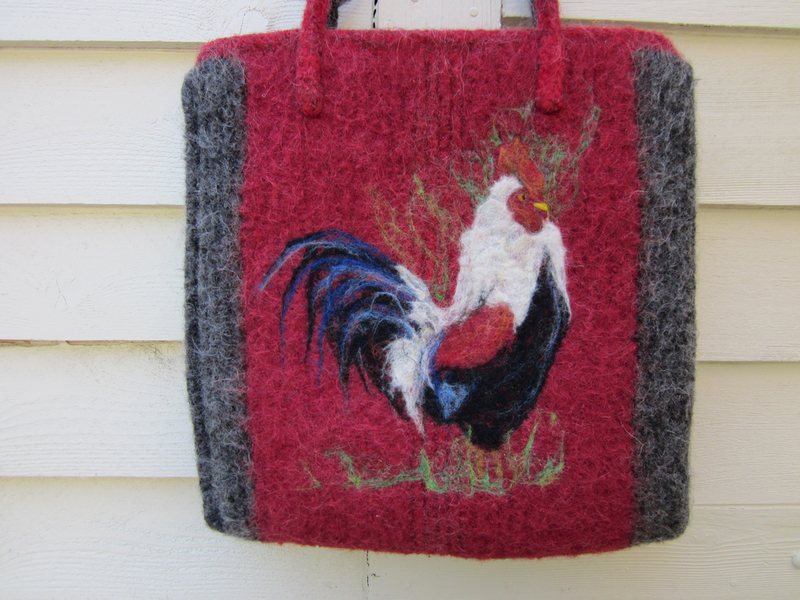 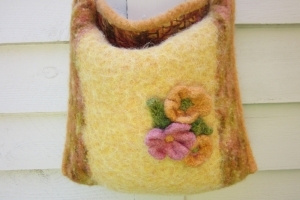 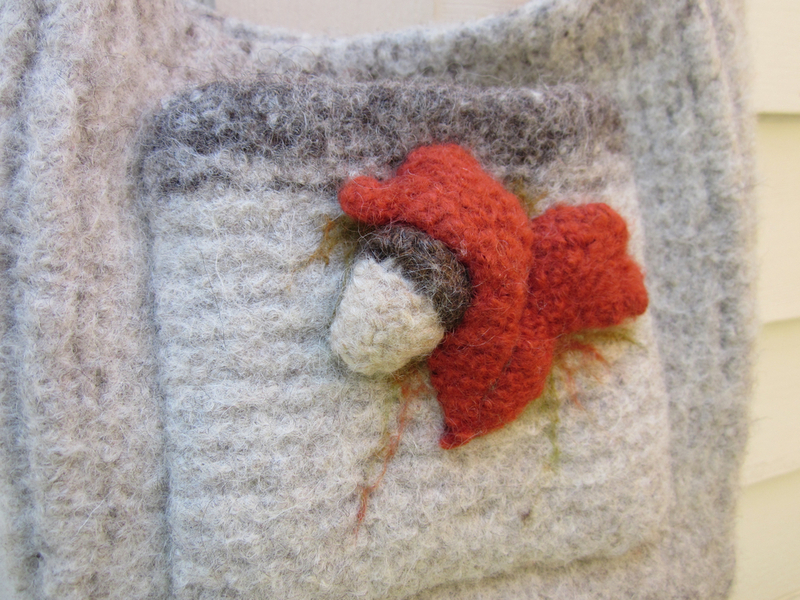 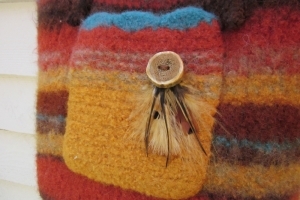 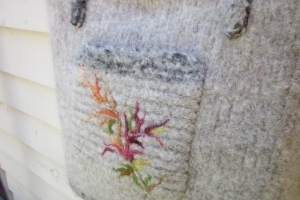 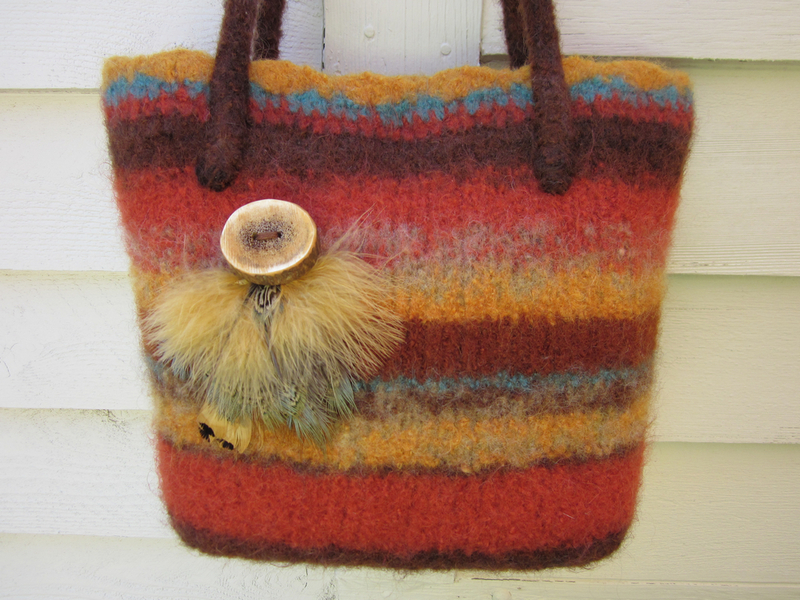 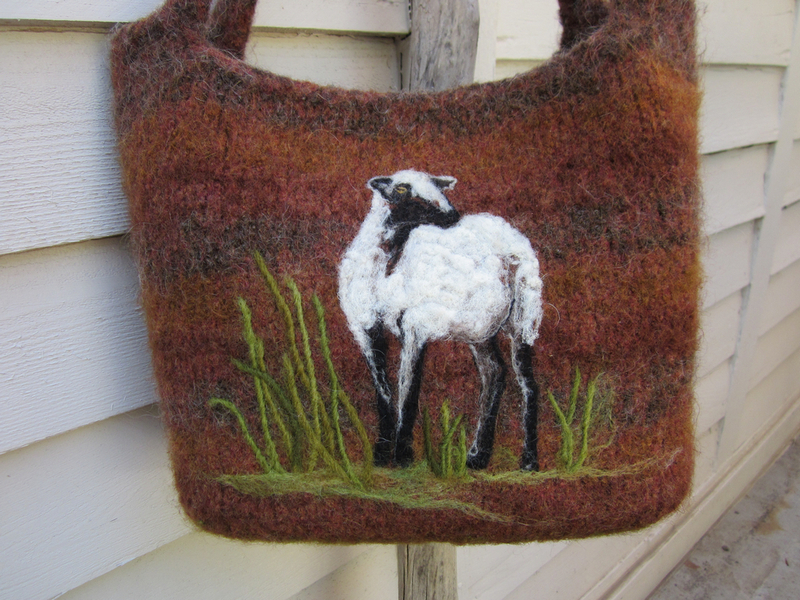 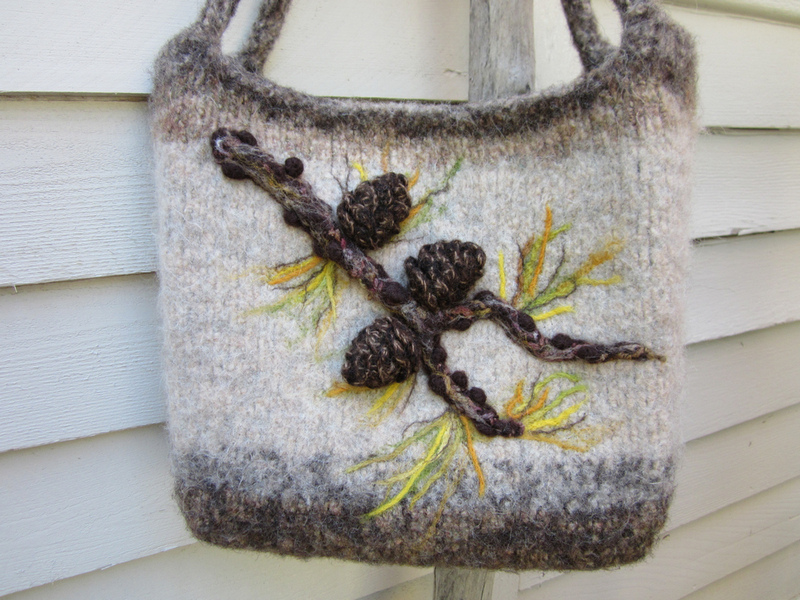 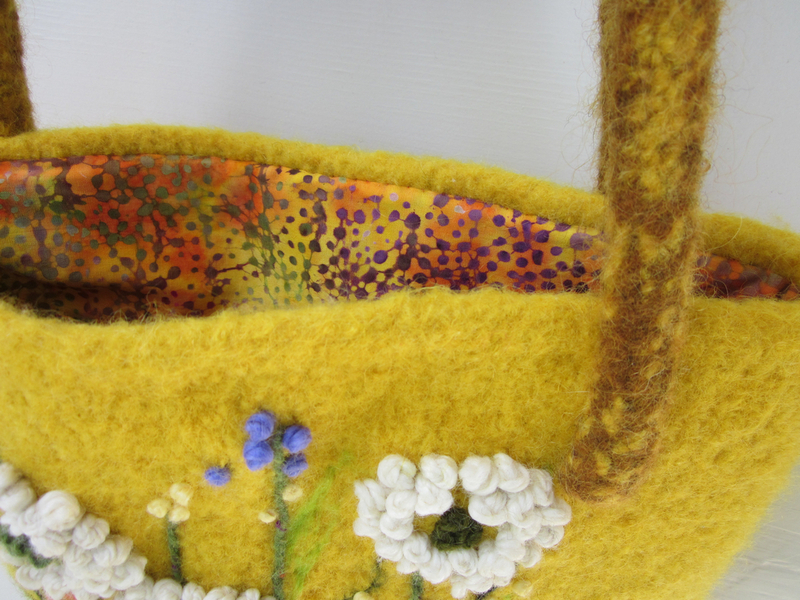 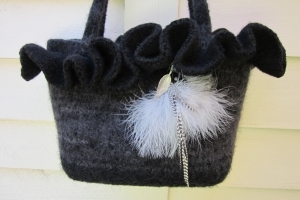 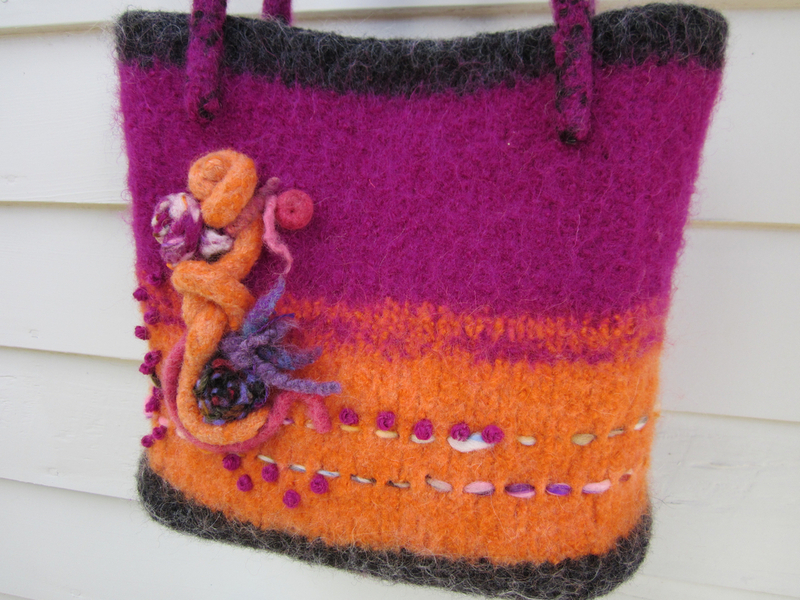 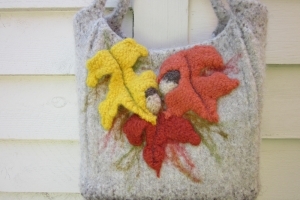 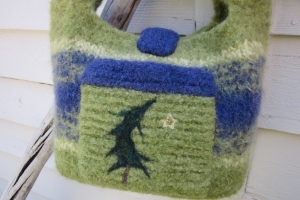 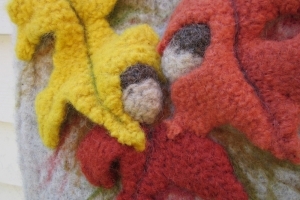 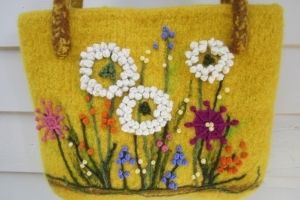 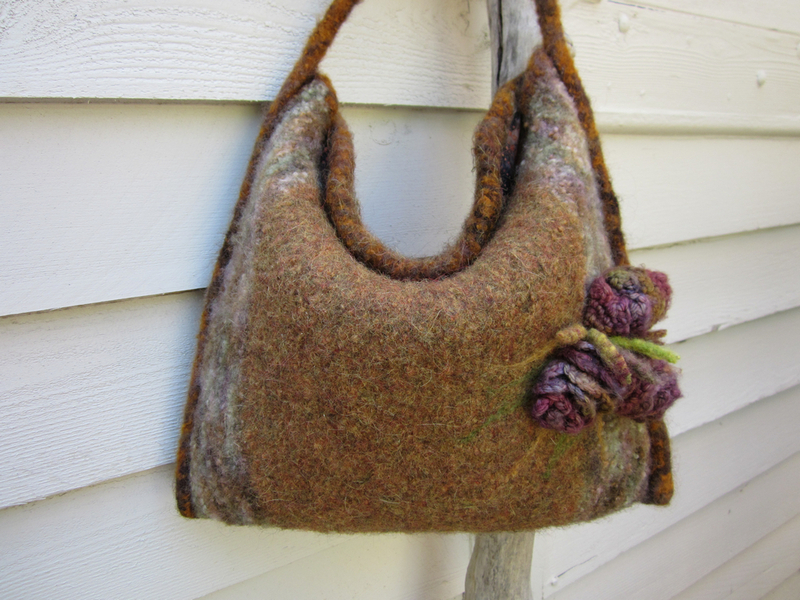 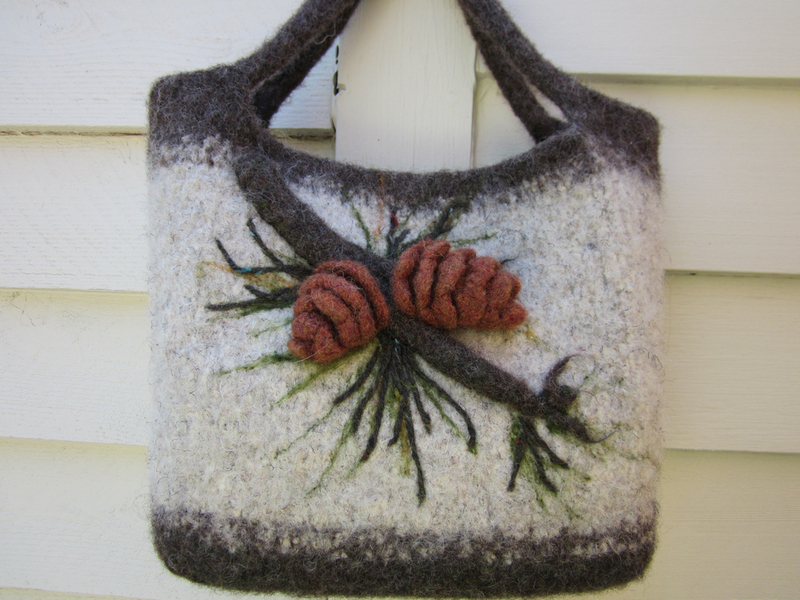 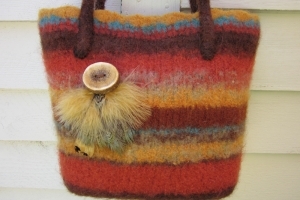 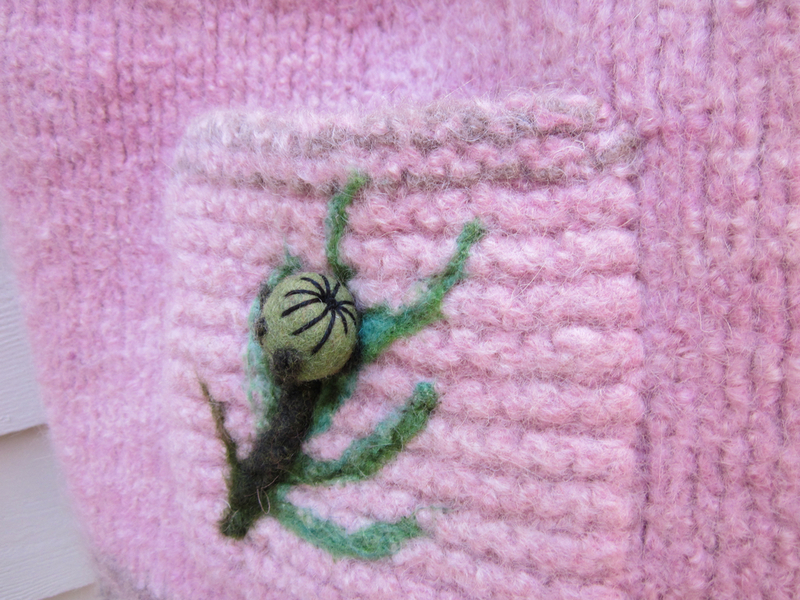 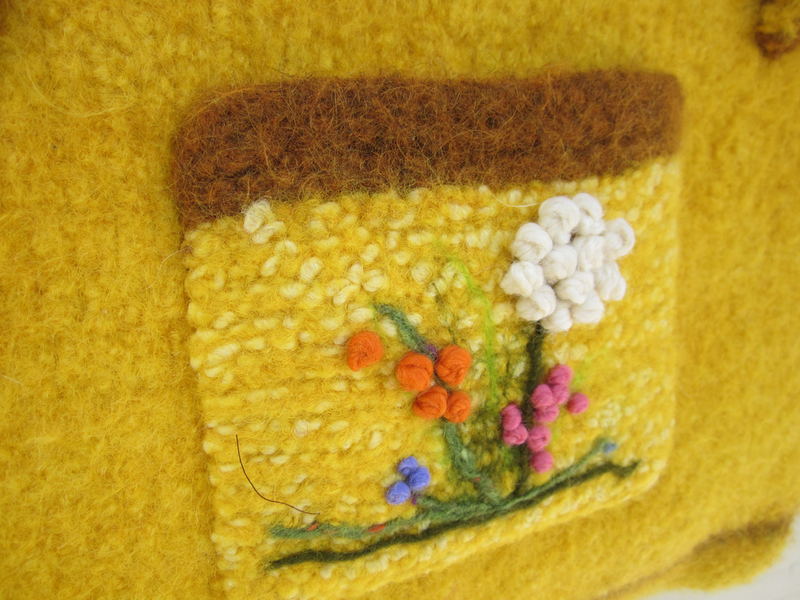 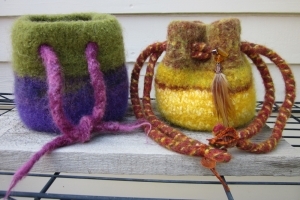 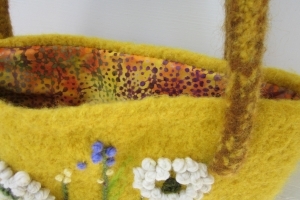 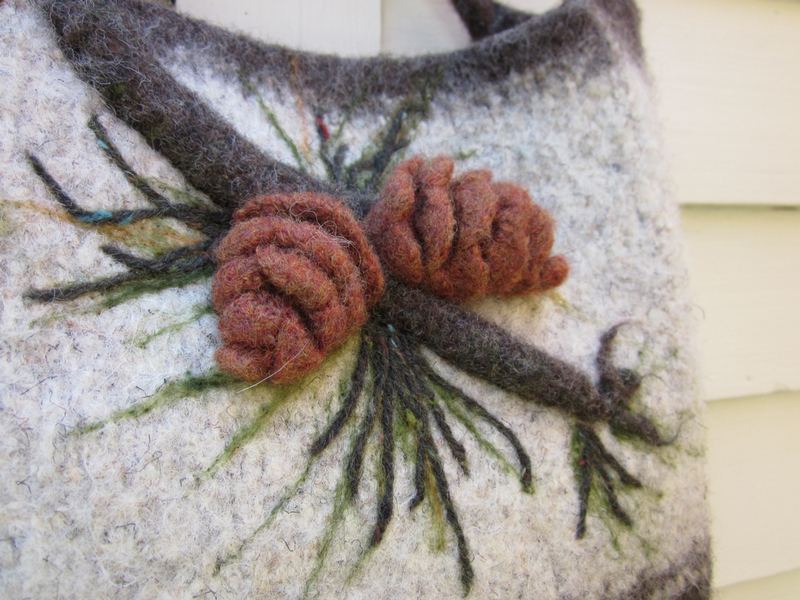 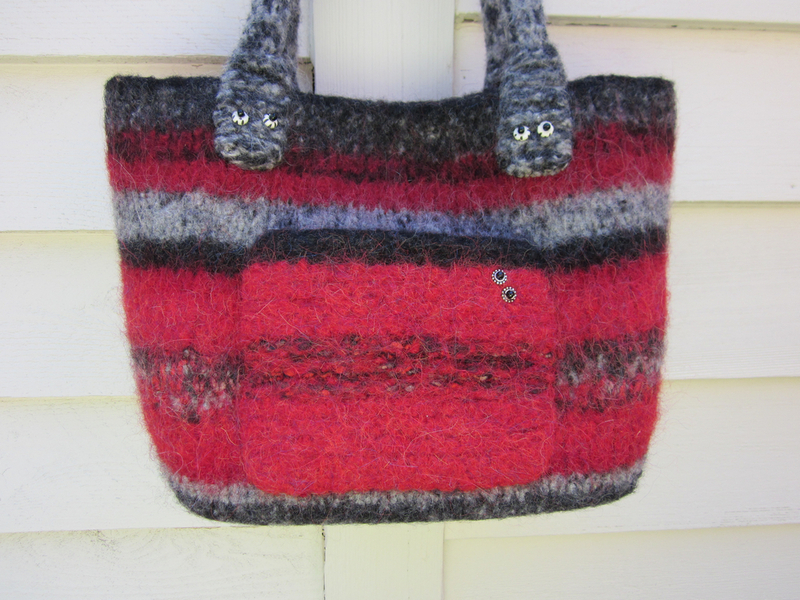 My one of a kind, hand felted Signature Handbags are made from 85% Wool and 15% Mohair. 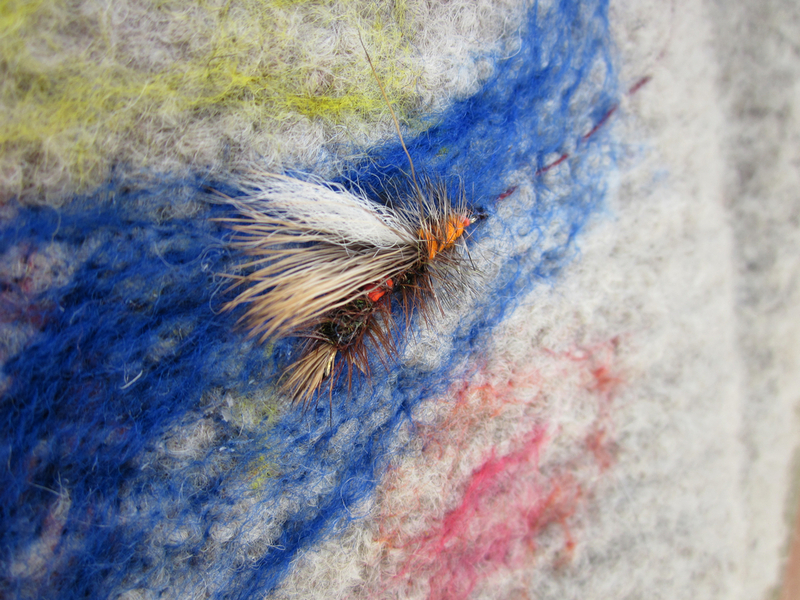 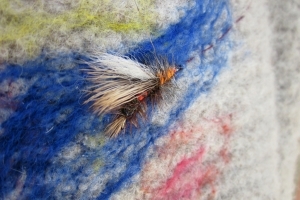 Occasionally, other natural fibers are added to enhance a design. 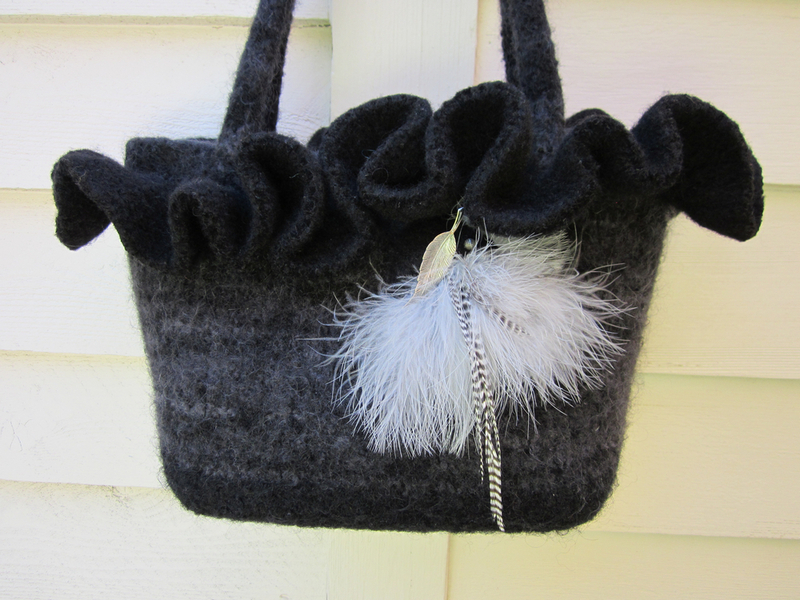 Because each piece is an original, I am able to create about 40 handbags per year. 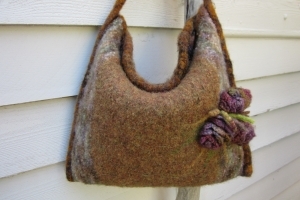 Be assured that your Signature Handbag will last long enough to become an heirloom!